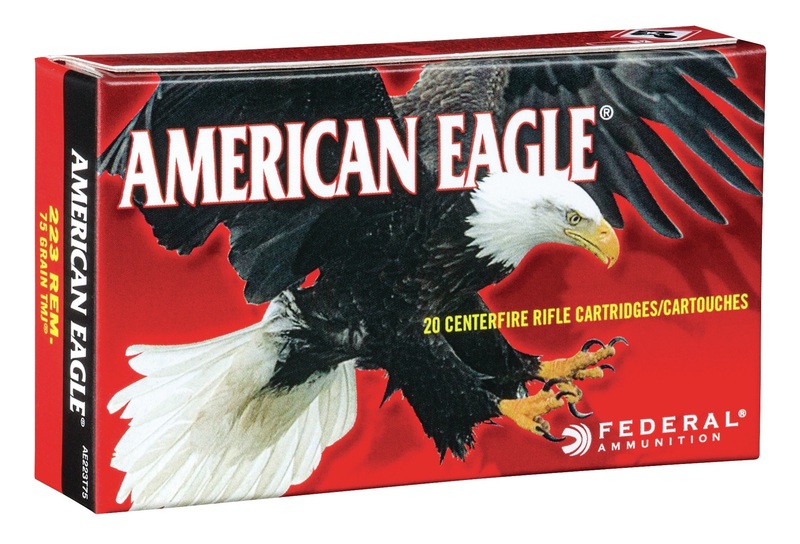 ANOKA, Minnesota – April 12, 2018 – Federal Premium is pleased to announce it has added new calibers and grain weights to its full line of American Eagle rifle ammunition. Shipments are being delivered to dealers. This entry was posted in Ammunition and tagged Creedmoor, Federal Premium, Valkyrie. Bookmark the permalink.